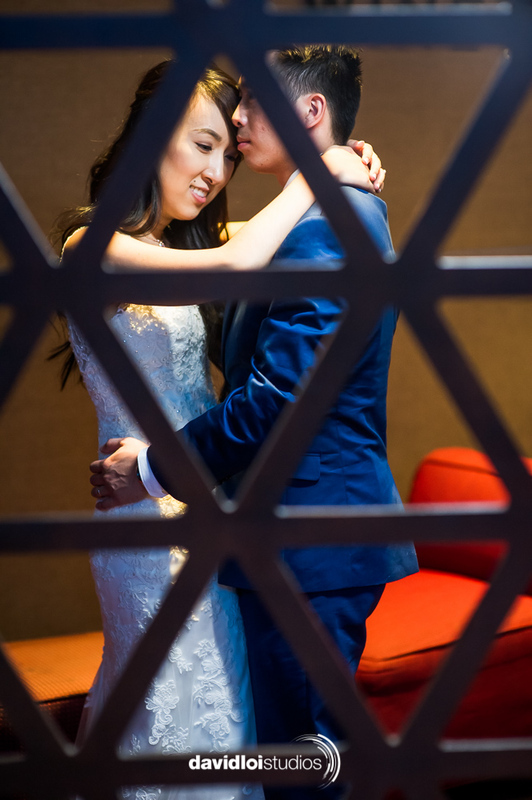 Jason and Chau's wedding is up! We had the pleasure to do their wedding photos and we had an amazing time! Turns out afterwards that my associate, Robert also was their friend so what was going to be a wedding turned into an incredible night full of laughter and a mini-reunion to all! I'm looking forward to editing the rest of their photos but for now, here's a quick sneak peak ;) Special thanks to Dr Delphinium for their beautiful floral arrangements and DJ Super T for their crew for their professionalism!